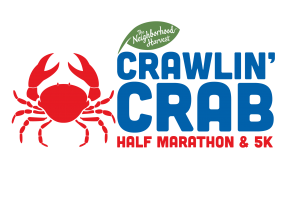 Volunteer registration for the 2017 The Neighborhood Harvest Crawlin’ Crab Half Marathon Weekend is now open. Registration will remain open up to and throughout the event weekend and will close as opportunities become filled. At J&A Racing we pride ourselves in the fact that we have the most enthusiastic, hard-working, community driven, and friendly volunteers! 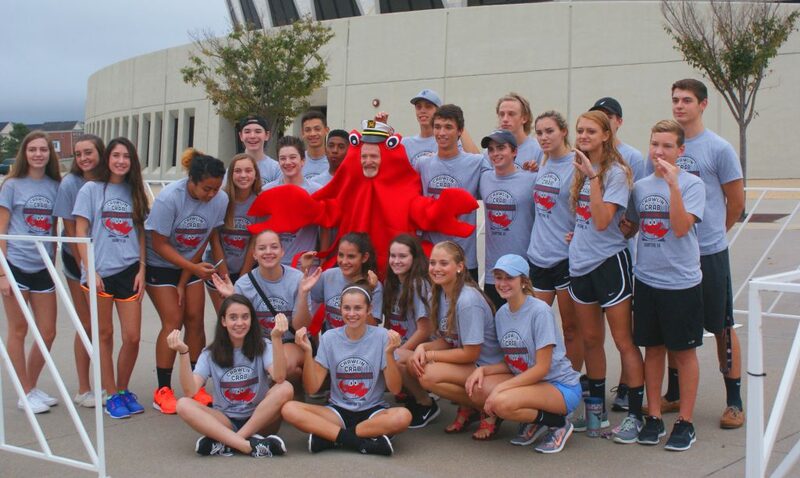 Crawlin’ Crab volunteers represent the absolute best that Hampton Roads has to offer. Giving of your time as a volunteer is a great way to pay it forward for a race you have in your future, show your thanks for a race that you’ve done in the past, or just plain give back to the community. Volunteer Guidelines – Please review the following J&A Racing volunteer guidelines. As we get closer to the event we will provide you with more information about your volunteer role. Volunteer Opportunities – Volunteer registration is now open. Opportunities will remain open up to and throughout race weekend until they are filled. Volunteer Groups – Registration for volunteer groups is now open. Groups must consist of a minimum of 10 people.